Our article on “How to Pay Your Tithing Online” continues to be the most popular article on MLH. The Church’s Provident Living financial website lists 5 goals, or areas of focus, to get your finances in order. 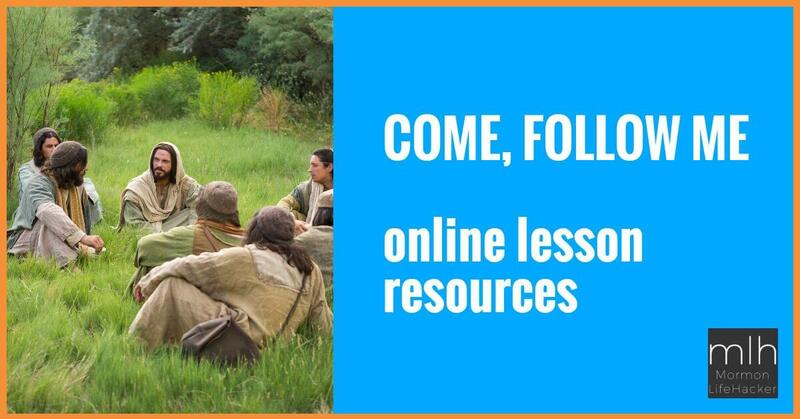 They are: Pay Tithes and Offerings, Avoid Debt, Use a Budget, Build a Reserve, & Teach Family Members. Paying your tithing and fast-offerings online makes the first one easy and automatic, but doesn’t do much for the others. If you haven’t already begun using it, Mint.com is an awesome free, and automated system for helping you accomplish the 3 goals that follow. 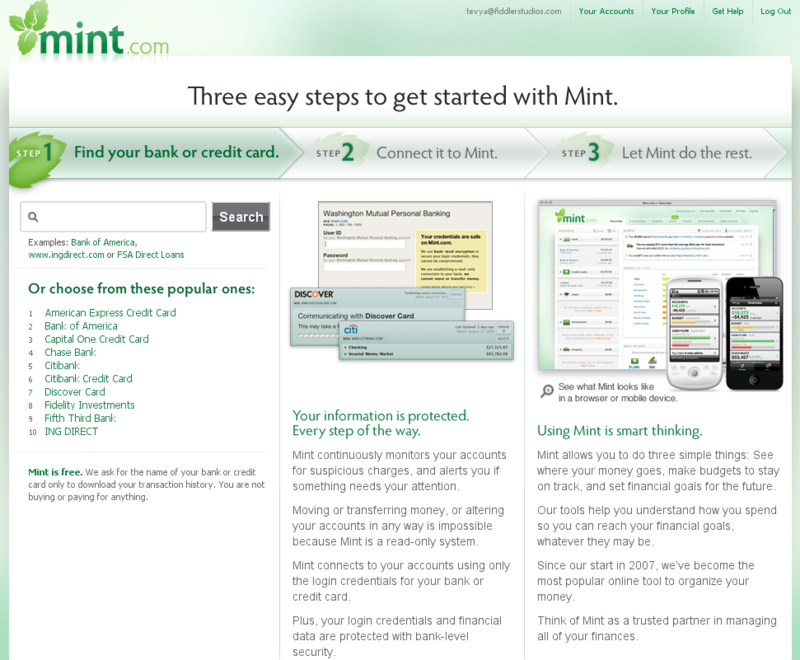 Mint is not desktop personal finance software like Quicken or business financial management like QuickBooks. Instead it’s free, online software that’s all about tracking your personal finances across multiple banks, credit unions, etc. Then as it gathers information, it can show you how you’ve spent your money, your total worth, and a lot of other useful stuff. It also lets you setup a budget, then it will warn you when you’re spending too much in a given category and are on-track to go over your budget. It’s pretty easy to get started with Mint.com. You just setup a new account, then it will guide you through the process of entering your login credentials for your various online banking accounts. It will pull in accounts from most major financial institutions, but don’t forget to include things like investment accounts, internet accounts (Paypal), and student loans (it pulled my wife’s UHEAA student loans nicely). You can always add accounts later, so don’t worry if you need to reset some passwords, since you forgot them, before you can give it access. Also, don’t worry about Mint’s security. It’s super secure. The most likely breach is if you’ve used a weak password on one, or several, of your online banking accounts, and/or on Mint itself. Intuit can’t be responsible if you use a password that somebody else can guess easily. Fortunately, if somebody does gain access to your account, they can only see information on Mint. It doesn’t allow you to do any transactions, it’s purely for monitoring those accounts to give you useful information and tracking. The next step is to through a month or two of transactions, and make sure they’re being categorized correctly. Mint is pretty good, but usually needs a little help on a few things. For example, it didn’t recognize my tithing and other offerings via Billpay. 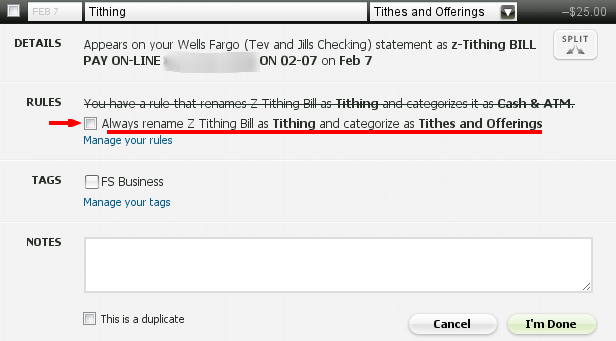 So I renamed one, created a new category for “tithes & offerings”, selected that, and then checked the box to create a new rule. Now all tithing and fast offerings are automatically renamed and labeled that way for me. You might also add any assets you have under the “Your Accounts” link at the top. While you’re there, click the “Hide” button and hide any business accounts, or other accounts that don’t really belong with your personal finances. I had to hide all my business accounts, which are at Wells Fargo where my personal accounts are, so they all got imported at once. Now you’re ready to start using Mint. Head over to the “Trends” tab to take a look at how you’ve been spending your money (we spent way too much on food in Feb.). There’s a bunch of ways you can sort and view the data, and over long or short periods. It’s extremely helpful to get a birds-eye-view of what you’ve been doing with your finances. Going back to the original list from the Church’s Provident Living site, Mint can help you create and stick to a budget, reduce your debt and also build up a savings, through setting goals. It’s really quite amazing and has helped me to get our family’s finances in much better order. 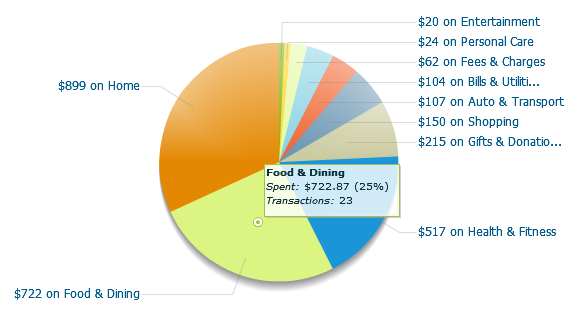 I know what we spend, where we spend it, and how we’re doing on our budget. But I don’t have to spend a lot of time figuring out complex software, or making and updating a spreadsheet, or anything like that. Plus, there’s a free mobile app. If you’re looking for a way to use this to manage a small business, I’ve written an article about it on my business’ website. Mint’s own introduction video gives a pretty good overview of the features and their benefits to you. Do you use Mint? If so, what tips or tricks have you figured out? If not, come back and let us know what you think once you try it out.